AutoSense Sky OS has been specifically designed to ensure that kids and teens have an optimal listening experience in their unique listening situations. 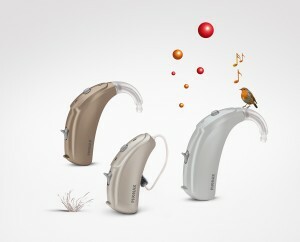 These include the classroom, on the playground, while listening to music or with their family. For example, the dedicated pediatric classifier leads to greater comfort in the presence of loud speech and yelling, as compared to the AutoSense for adult system1. 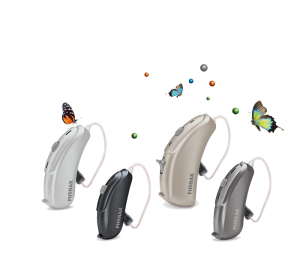 Binaural VoiceStream TechnologyTM enables Phonak hearing aid wearers to focus on a single voice in challenging listening situations. This means more signal, less noise, and better understanding in more listening situations. With Binaural VoiceStream TechnologyTM Phonak has the unique ability to stream, in real-time and bi-directionally, the full audio bandwidth. This unique technology enables programs and features such as Speech in Wind, Speech in 360°, and DuoPhone.